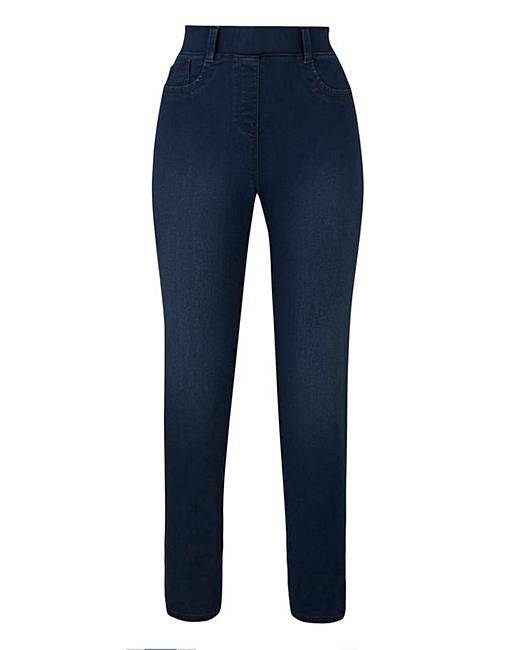 Bella Pull-On Slim Leg Jeggings Long is rated 4.1 out of 5 by 7. Rated 5 out of 5 by Timstrd from Fantastic birthday pressie for my mum Brought these and my mum loves them fantastic pressie for her birthday. 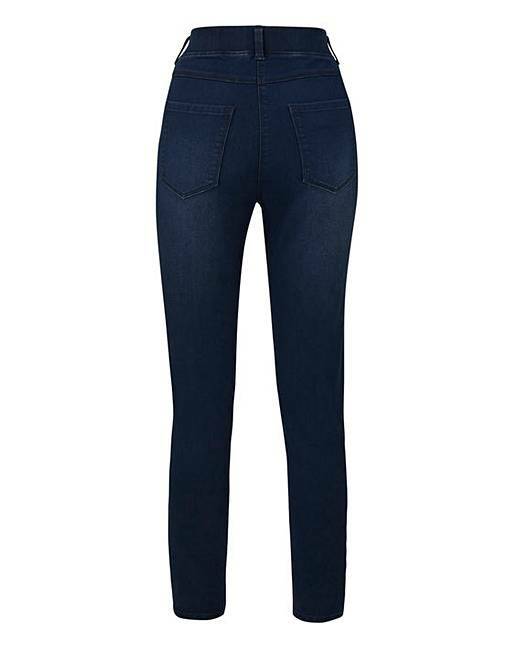 Rated 5 out of 5 by Rom46 from Great jeggings Love these mean jeggings. 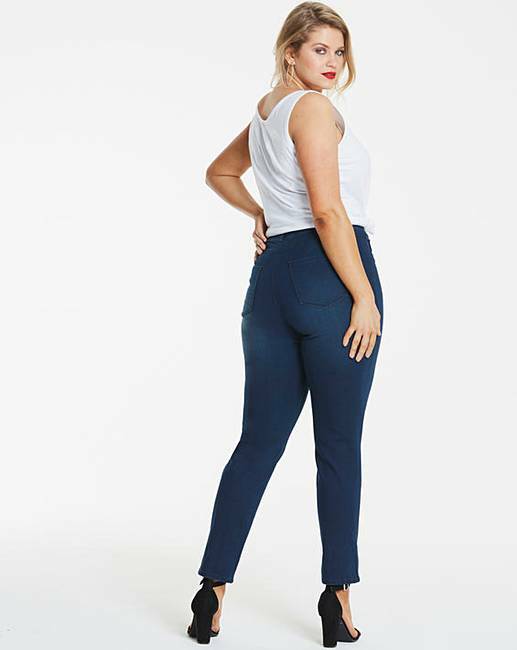 They fit really well are high waisted and have belt hooks, which is fantastic! Rated 1 out of 5 by bluelinecat from Too short Even the long length is too short at 31inches. PLEASE start doing a “proper” long length. Rated 4 out of 5 by Tlc from Good quality I got these in a longer length as I'm tall 5ft7in but found them to be to short, ended up giving them to my daughter who is 5ft 5in and they were perfect for her, just a shame they weren't longer. Rated 4 out of 5 by bargainhunter from High waist. Bought to wear inside my boots , and they are great, very comfy.